 Which Prenate® is Right for You? Every woman’s pregnancy journey is unique, with individual preferences and needs. 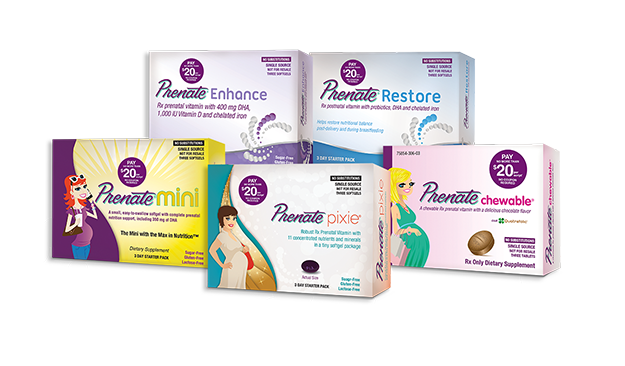 Wherever you are on that journey, from trying to become pregnant to joys of your new baby, Prenate® is here to support you and your health with advanced nutritional support that is customized for the particular needs of every stage of this beautiful and life-changing adventure. 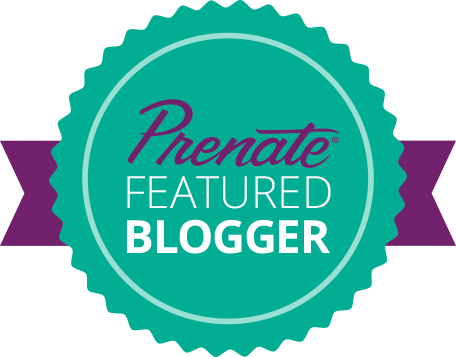 From Start to Finish – Prenate®! REFERENCES: 1. Nestabs® prescribing information, Women’s Choice Pharmaceuticals website. http://www.wcpharma.com/wp-content/uploads/2015/02/ nestabs.pdf. Undated. Accessed April 20, 2015. 2. NataChew® prescribing information, Eckson Labs, Sep 2012. 3. Prenate Pixie® prescribing information, Avion Pharmaceuticals, LLC, Jan 2015. 4. Vitafol® Nano prescribing information, Everett Laboratories, Inc, Mar 2014. 5. Prenate Mini® prescribing information, Avion Pharmaceuticals, LLC, Dec 2014-03. 6. Vitafol® Ultra prescribing information, Everett Laboratories, Inc, Sep 2013. 7. Vitafol® One prescribing information, Everett Laboratories, Inc, Oct 2012. 8.  OB Complete™ Petite prescribing information, Vertical Pharmaceuticals, LLC, Sep 2014. 9. Prenate® Enhance prescribing information, Avion Pharmaceuticals, LLC, Sep 2013. 10. Prenate® Restore prescribing information, Avion Pharmaceuticals, LLC, Sep 2013. 11. 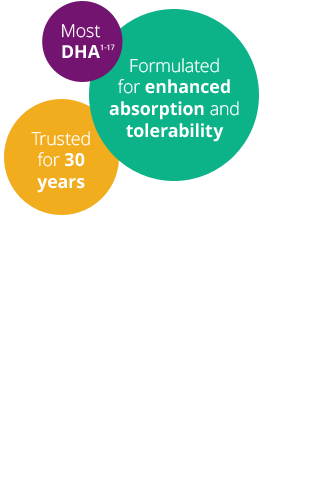 CitraNatal Harmony® prescribing information, Mission Pharmacal Co, Jun 2014. 12. Nexa® Plus prescribing information, Vertical Pharmaceuticals, LLC, Apr 2014. 13. OB Complete™ ONE prescribing information, Vertical Pharmaceuticals, LLC, Sep 2014. 14. Concept™ DHA prescribing information, US Pharmaceutical Corp, Jul 2009. 15.Data on File/A, Avion Pharmaceuticals, LLC, Alpharetta, GA. 16. CitraNatal® DHA prescribing information, Mission Pharmacal Co, Nov 2012. 17. SelectOB®+DHA prescribing information, Everett Laboratories, Inc, Mar 2014. 18. Czeizel AE, Dudás I, Paput L, Bánhidy F. Prevention of neural-tube defects with periconceptional folic acid, methylfolate, or multivitamins? Ann Nutr Metab. 2011; 58(4):263–271. 19. ACOG. American College of Obstetricians and Gynecologists Practice Bulletin No. 44: Neural tube defects. Obstet Gynecol. 2003; 102(1):203-213. 20. Nelson A. Folates for reduction of risk of neural tube defects: using oral contraceptives as a source of folate. Open Access J Contracept. 2011; 2:137–150.